I am a psychologist, therapist and author of academic as well as popular psychology articles, essays, short stories and books – especially speculative fiction for children. I’m a contributor of many Czech papers and magazines such as “Psychologie Dnes”, “Sociální služby”, “XB-1”, “E15”, and others. 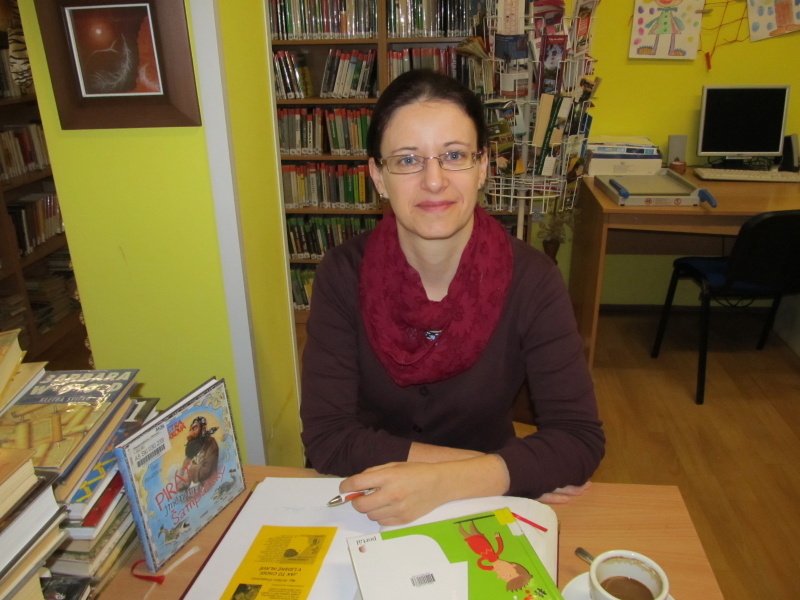 After finishing her degree in psychology at the Palacky University in Olomouc, Czech Republic, I started working as a therapist for people with physical disabilities in one of the largest care centers in the country. The Kocianka institute provides education, housing, rehabilitation, social welfare and versatile professional care. I had always considered helping people and integrating them in society to be the meaning of her work. I had initially specialized in counseling and psychological assessment of young people with disabilities, worked on a helpline for children and adolescents, in online psychological consulting and several EU projects. After I had children, I had developed her greatest hobby, writing, into a second job. I currently work as a private psychologist, therapist and professional consultant. 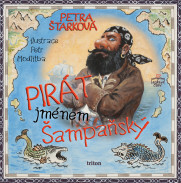 In fall 2015, I published my first children’s book “Pirate Named Champagne” (“Pirát jménem Šampaňský”). 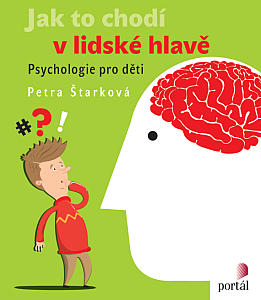 This summer, In 2016, I published another book titled “How The Brain Works” or “How the human mind works” (“Jak to chodí v lidském mozku”), a popular psychology book for children. 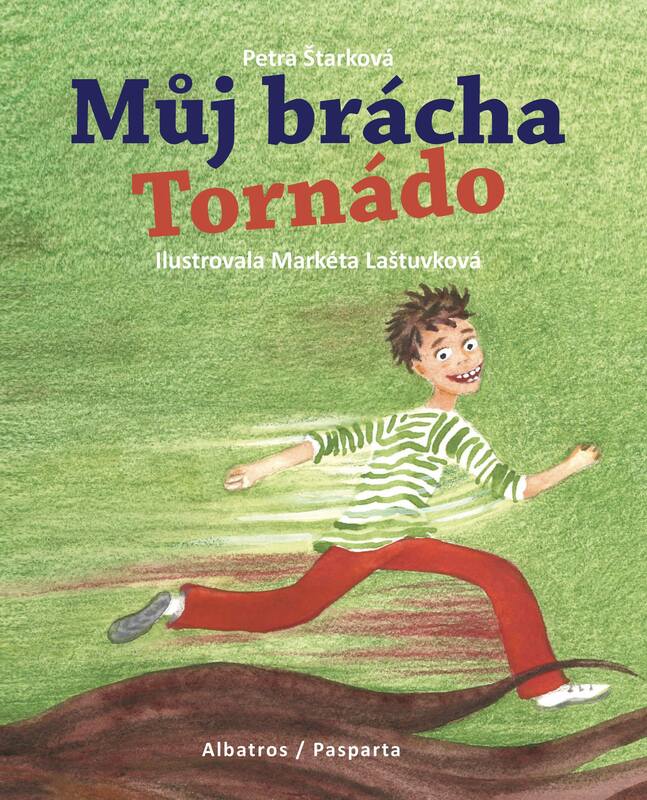 In 2017 I published another kids book “Lukas and professor Neptune” (“Lukáš a profesor Neptun”) and last summer it was my last book “My brother Tornado” (Můj brácha Tornádo). Little George would like to play with friends but he hasn‘t made any yet. That‘s why he summons a pirate ship with a captain and a talking parrot to a housing estate where he lives. The ship is remarkable: it can sail even though there‘s no sea around. Thanks to its arrival, George befriends two other boys, they join the pirate ship and experience many unexpected wonderful adventures. They will encounter a mysterious monster in the cellar during a whaling expedition and meet sharks in the living room. A modern tale about miracles happening truly everywhere – one just needs to notice them. The book presents basic psychology insights to children in an entertaining way, so that they are fun to read and comprehensible even for the youngest readers. The chapters are focused on our perception, emotions and feelings, attention, memory, learning, etc. A story of a boy named Phillip permeates the text, adding new thematic information in a fun way. The book is primarily intended for school children, but their parents and teachers will appreciate it as well. 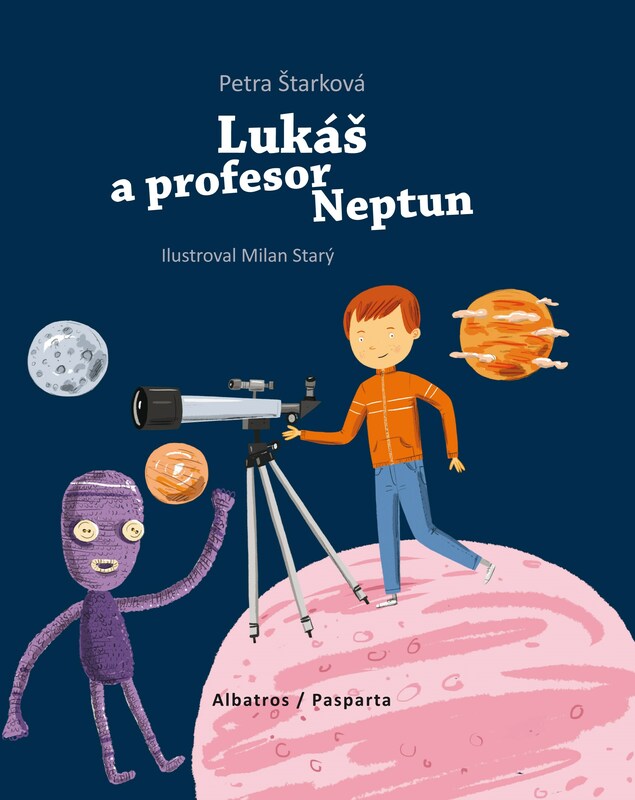 A book about autistic boy who loves astronomy. Was published in autumn 2017. A book about a boy with ADHD. Published by Pasparta and Albatros in may 2018. Both last book belong to edition “Má to háček”, which is dedicated to kids with disorders and problems.